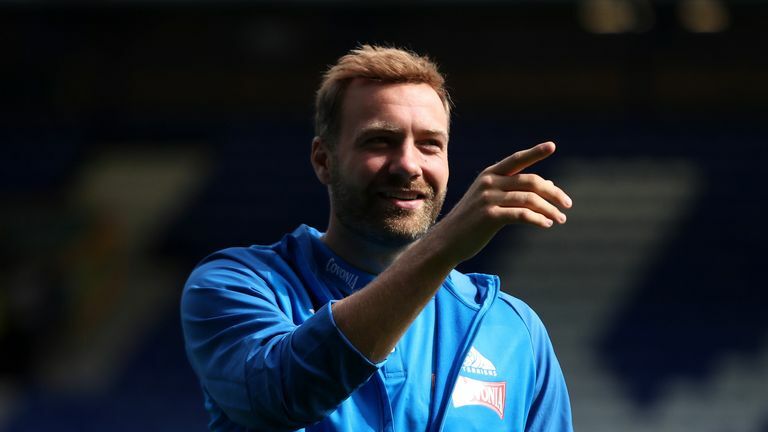 Laurent Depoitre said Huddersfield showed their "Terrier spirit" as they recorded a first league win of the season, beating Fulham 1-0 at the John Smith’s Stadium. Timothy Fosu-Mensah's own goal ended a run of 658 minutes without a home Premier League goal for Huddersfield, dating back to April. Belgian forward Depoitre said the players had never given up, despite enduring a 14-game winless run at home, but admitted that Monday's result was crucial for the club. "It's a big, important win for us," he said. "We showed the Terrier spirit, everybody fighting on the pitch and fighting for each other. "There was a great spirit and we deserved the points. "We never give up even in the hard moments, we work hard and we know our qualities and the spirit we have, so we try to stay positive and confident." Man of the match and captain Jonathan Hogg also hailed his side's "massive" win. "Everyone in there has a smile back on their face," he said. "It's been a long time coming. "We've gone through a bit at this club, the start of the season hasn't been great, but those three points are massive. "I think it would be difficult in any dressing room. Eight, nine games without a win is not great. "The performances have been there, but actually getting over the line hasn't been good enough." 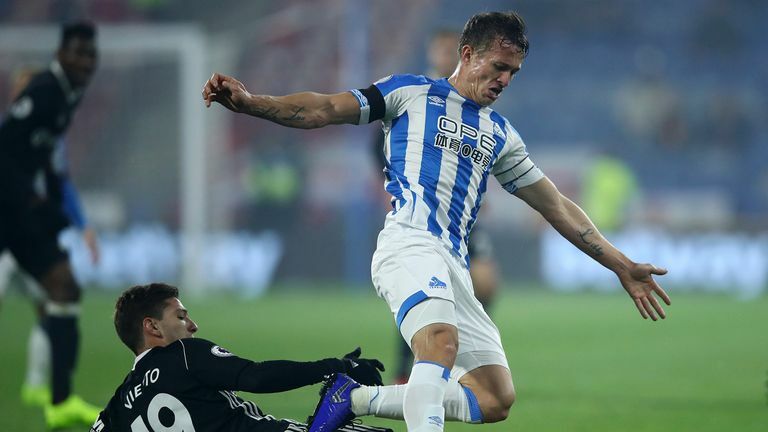 Hogg was dominant in midfield, making more tackles than any other player, with seven, and helping his side limit Fulham to just one shot on target. But Hogg was already looking ahead to Saturday's visit of West Ham and is targeting another victory. "Saturday is another massive game for us," he said. "We know the importance of it before the international break, the lads will be up for it, hopefully, the fans will be behind us again and we'll put on another performance for them." Depoitre added: "We have to take points at home and have the same spirit as today."